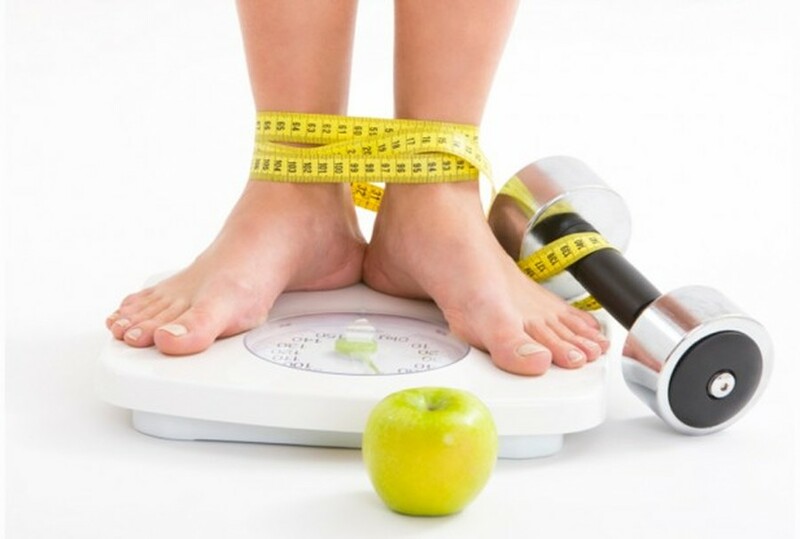 Have you ever wondered why it is so difficult to keep weight off after weight loss? Everyone wants to succeed in their weight loss journey. Let me share with you the “P failures” and how you can change them into success. Permanent, Personalized and Pervasive are the three P failures and refer to your attributional style, which is what you use unconsciously to tell yourself why you do the things you do and why you get certain results. 1. Personal Flaw: They assume a characteristic, such as incompetence, weakness, self-indulgence or lack of will power is to blame for the problem. This also goes with the assumption that when they are successful, it must be something external, such as assistance, force or luck. Basically they externalize success and personalize failure. On the opposite side, people who are often successful internalize success and externalize failure. 2. Permanent: They assume this characteristic is permanent and something they will always have to deal with, rather than something that can be learned through planning, practice, education, personal growth or support. Again, the successful people often do the opposite by assuming that a personal shortcoming is changeable if they put forth the effort. 3. Pervasive: They assume that the personal flaw is pervasive and will affect not simply the problem, but all areas of their lives. Everything that they are unsuccessful at confirms their pessimistic assumptions. These self-assumptions do not change even when something goes right because success is externalized, which makes it hard to learn from negative outcomes to make changes to help with future success. · You are probably telling yourself something you would never say to a friend. You may feel ashamed, angry or agitated, call yourself terrible names and become verbally and emotionally abusive towards yourself. · You can emotionally go from disappointment to hopelessness and despair in a few seconds. In the end, you don’t learn anything from the experience and you continue to repeat the pattern with no progress towards change. · You gain a couple pounds, eat something you planned to avoid or skipped exercise and you feel a level of disappointment, anxiety and guilt, which are feelings that should motivate you to try again. · You think about what happened and your unconscious assumption kicks in, which causes you to jump to the conclusion that something is wrong with you without investigation. · Now you feel self-blame or mild shame so you begin to think about how you deal with this problem and another assumption pops into your head. You realize it will always be a problem and that it will be a continuous problem. · Your feelings escalate to frustration, desperation and helplessness, which becomes very unpleasant, so you begin to think your way out of it. Another assumption kicks in and you admit to yourself that you will never change and you are an unsuccessful human being. · You feel hopelessness and self-hatred, therefore you need to make these feelings disappear. · You may go on a binge for a week or two by blowing off your diet. Some may do worse. · In the end, you will confirm your conclusion about yourself that you will never be able to manage this problem. This will continue until you think about your unconscious assumptions and what effect they are having on you. 2. Interrupt your self-thinking process. The earlier you can do this, the better off you will be. Everyone does something they wished they hadn’t. You shouldn’t avoid feelings of disappointment, anxiety and guilt because those are the feelings that motivate you. Think about what went wrong. If you continue to have bad feelings, distract yourself on something completely unrelated. Intervention may feel a bit uncomfortable, scary and unnatural in the beginning, but it is well worth it. 3. Practice positive affirmations and self-talk. You must be comfortable with hearing, thinking and saying positive statements towards yourself. Start with some positive self-talk and daily affirmations when things are going good. Take credit for your accomplishments. Don’t think it is a fluke or tell yourself you only did it because of someone’s help, regardless if you had help. Keep a list of all of your accomplishments, small or large and update it regularly. Recognize the characteristics and skills that helped you to succeed. If you continuously practice these steps, it will become a part of your daily life and routine. Turn the P failures into the success!